I know that you must've heard this thousand of times, but 'Beauty is pain' is quite true. Beauty is something that we earn, it's not something that can be earned easily. Facial is painful, but we still do it twice a month. 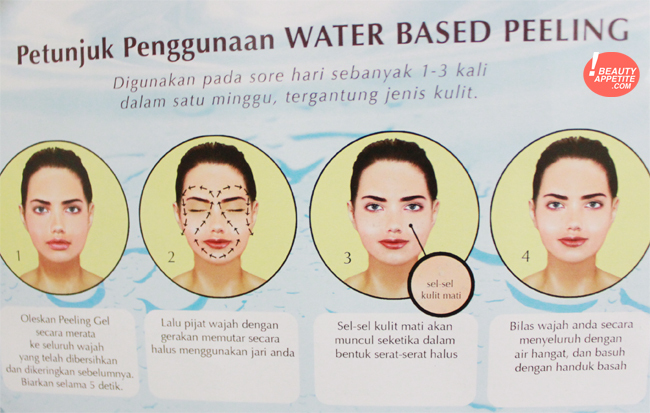 And same thing as our face, we hurt ourselves to get soft and smooth body. Plucking, shaving, waxing, threading, laser, etc etc etc, women do painful stuffs to remove their body hair. I do too, because I think proper amount of hair is better than whole lots of hair and unfortunately I was born hairy so I have to do awful things to remove my body hair and so far, my favorite hair removal treatment is waxing. Sugar waxing is the ancient art of hair removal and is performed using a thick gel consisting of sugar, lemon and water. Sugar wax takes the entire hair and root with it. Sugar wax is water-soluble, means that it cannot tear our skin. 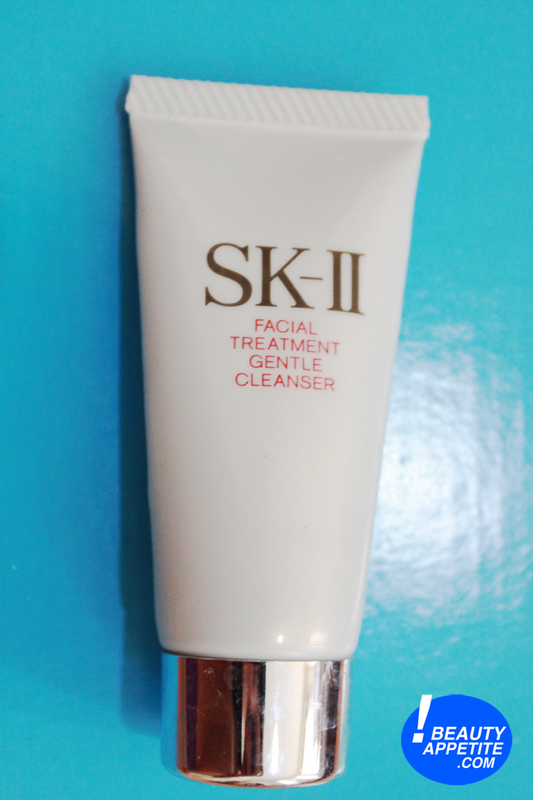 It removes our hair while exfoliation the already dead skin cells, leaving soft, smooth, exfoliated skin. 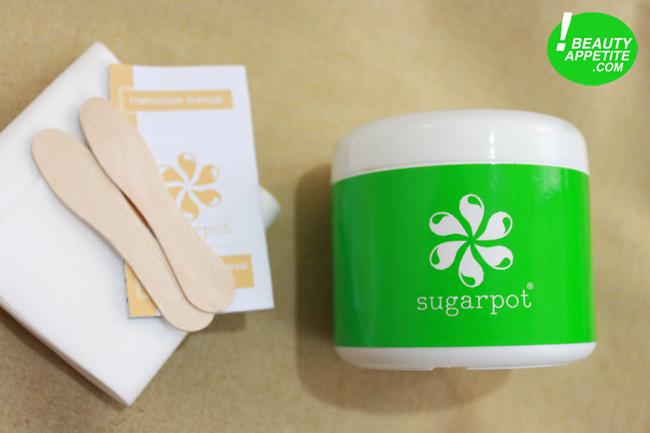 Sugarpot can be used for facial hair, body hair, and bikini line. 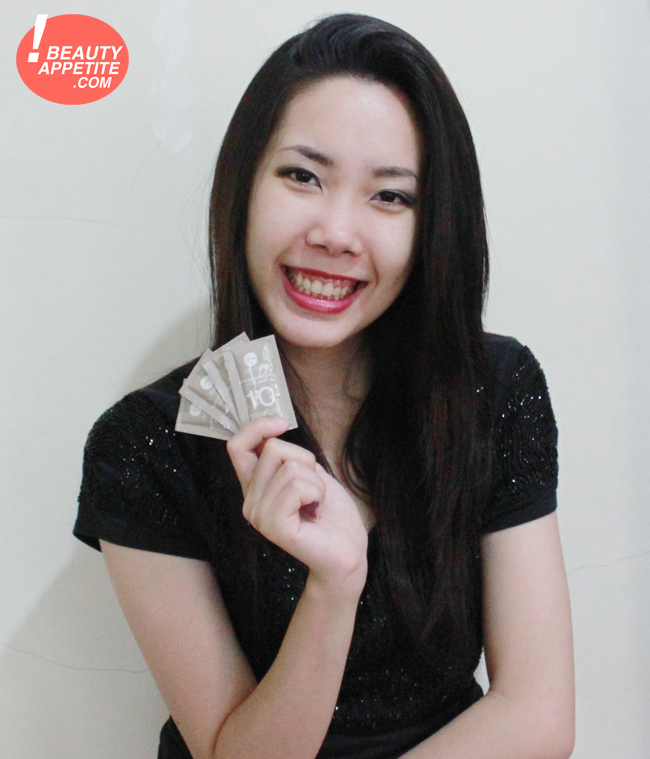 Sugarpot's ingredients are made from high quality ingredients (mostly imported), all naturals, and safe. There is no dangerous chemicals added in the wax. Sugarpot has been selling sugar wax since 2012, they're trusted and the products are high quality too! They provide infused sugar wax, which is cool!! They have green tea, chocolate, pure honey, milky strawberry, and the newest one, matcha. You could buy a wax kit that comes with a sugar jar, 12 strips and 2 spatula or you could also buy the sugar jar and strips/spatula separately.  Check their products here. Sugarpot can be used without heated first, I've tried both ways, heated and non-heated but I prefer to use the wax after it's being heated because it gives a better result, and easier to use. You can use the wax directly from the jar without heat it first, the wax will be extremely sticky but it works fine. If you want to heat the wax, open both of the lids before putting it into microwave for about 20 seconds. I love that Sugarpot is all about environmental, because the ingredients of products are organic & natural and the strips are reusable too!! Plus it smells amazeballs! 2. Apply powder and spread it all over the skin. Not only waxing removes unwanted hair in short period of time, the result is always remarkable heheh, leaving my skin soft, silky and smooth! It's really easy to use, and it removes unwanted hair from the root, so new hair won't grow back for 4-6 weeks. 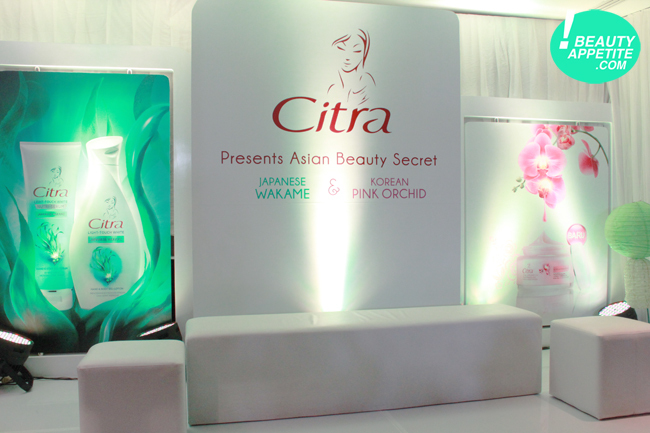 I was invited to the launching of Citra Wakame and Citra Pink Orchid at Hotel Morrissey. I was excited about their new products, because if you’re Indonesian then ‘Citra’ is not something new for you since Citra is one of the biggest skin and body care brand in Indonesia. Citra Wakame comes in two forms, gel lotion and lightening serum. This innovation was adapted to climate change, because of temperature rise each year. Furthermore, modern women’s lifestyle has changed, now women not only act as housewives but also working outside the house, and the number of hijab users in Indonesia is also increasing. 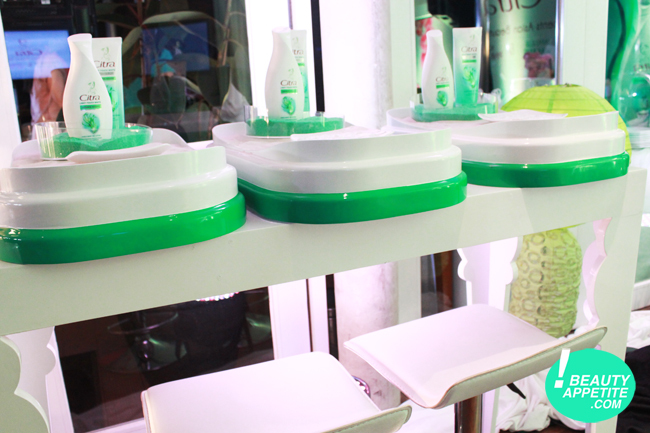 So us women need something to protect our skin from UV when we’re out and to lighten up our skin as well. But let’s just be honest here, applying lotion in a hot and humid day is burdensome, especially for hijab users, because the lotion will be all sticky so we have to wait for several minutes to let the lotion absorbs into our skin. If you experienced the same thing as most women do, then don’t worry because we won’t be having that kind of problem anymore! Citra Wakame, using water-based technology, is made in gel lotion form, which will absorb to your skin faster than normal body lotion, without leaving any sticky feeling to your skin. 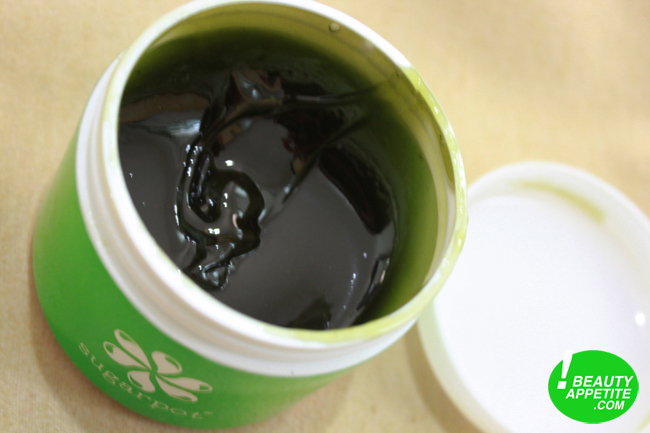 Wakame is natural seaweed from Japan, which contain essential nutrients like vitamin, mineral, anti-oxidant and Hyaluronic acid to maintain skin elasticity. 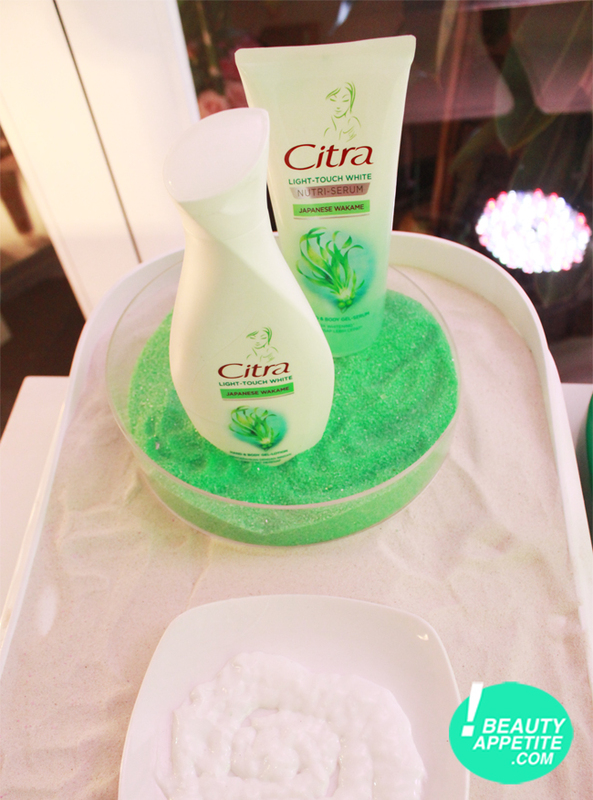 A quick demo from Citra, the invitees was told to apply Citra Wakame gel lotion on one hand and apply other brand's lotion on the other hand then dipped both of our hands in the sand and see the difference afterwards. As you can see from the picture above, the X brand still had sand on my hand, this signify that the X brand needs quite sometime until it absorbs to the skin really well, I tried to remove the sand on my left hand but it was really frustrating since my left hand was really sticky!! 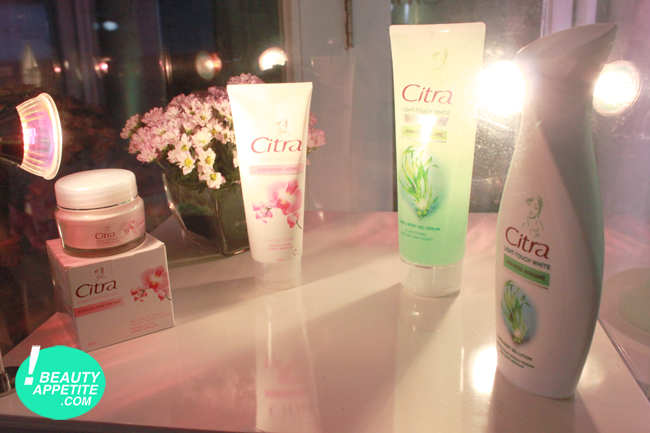 Another innovation from Citra is the Citra Pink Orchid face wash and moisturizer to brighten up our face! 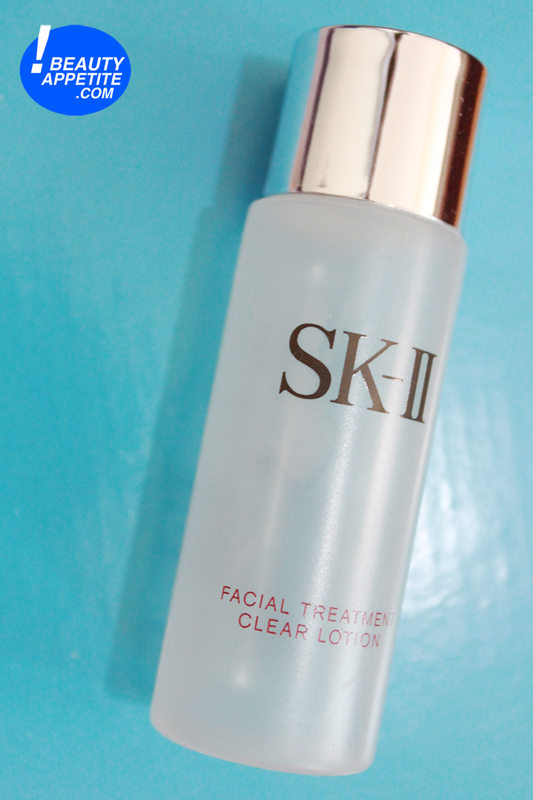 Rest assured that this face wash and moisturizer won’t make your face look pale white like other whitening products do, but will give a natural flushed to your face. 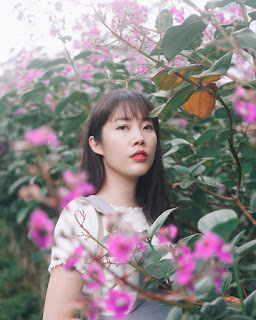 Essential goodness of pink orchid from Korea is well known as an inhibitor of melanin formation, thereby providing enlightening effect on the skin, rich mineral that occurs naturally in the skin such as zinc, magnesium and copper. 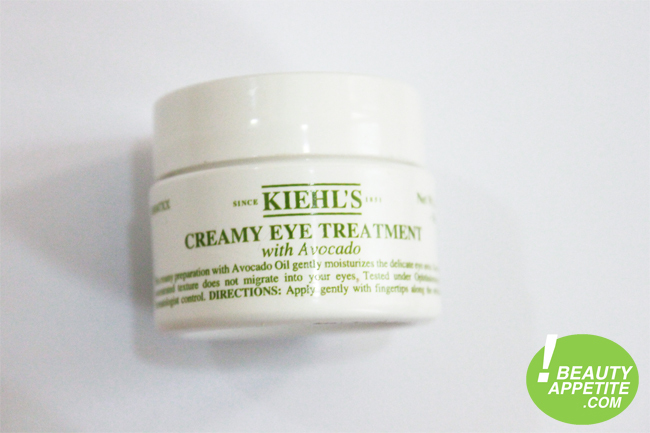 The moisturizer soaks into the skin really fast and the great thing is it has matte finish, so your face won’t look shiny and greasy all day! 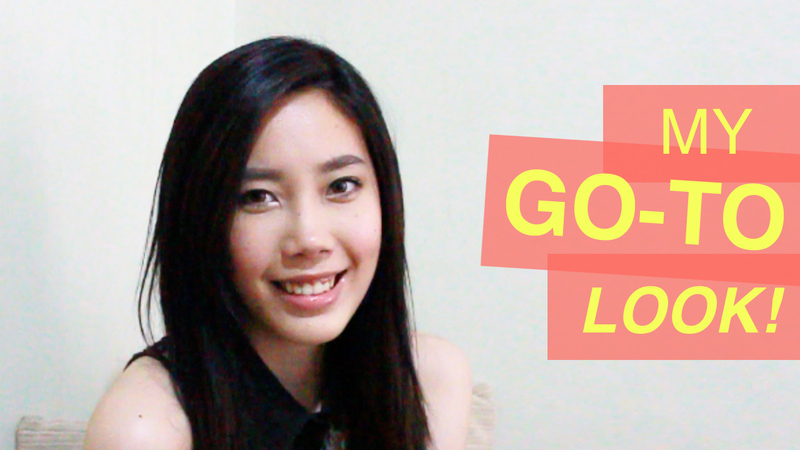 I'm bringing good news for you all today! V10 Plus is now available in Indonesia, yayyy!! V10 Plus is world's 1st skin supplement concept that has won so many skin care awards in Asia and Europe. V means variety, 10 refers to their concepts of skin care range which are: no paraben, no artificial color, no mineral oil, no chemical fragrance, water-based, customized serums for 10 skin problems, dermatologist-tested, visible results in just 10 days, color therapy from colorful bottles, and made in Japan. 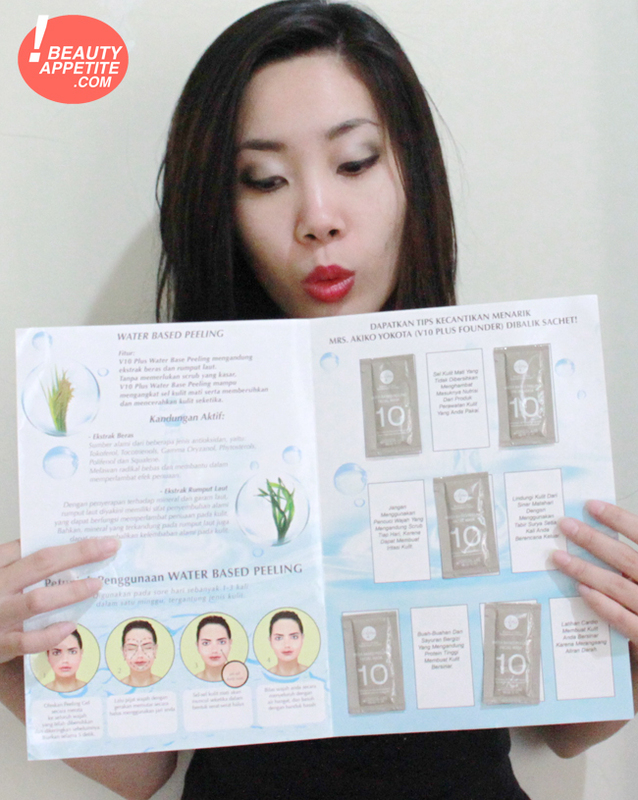 Today I'm gonna review the well-known V10 Plus Water Based Peeling. 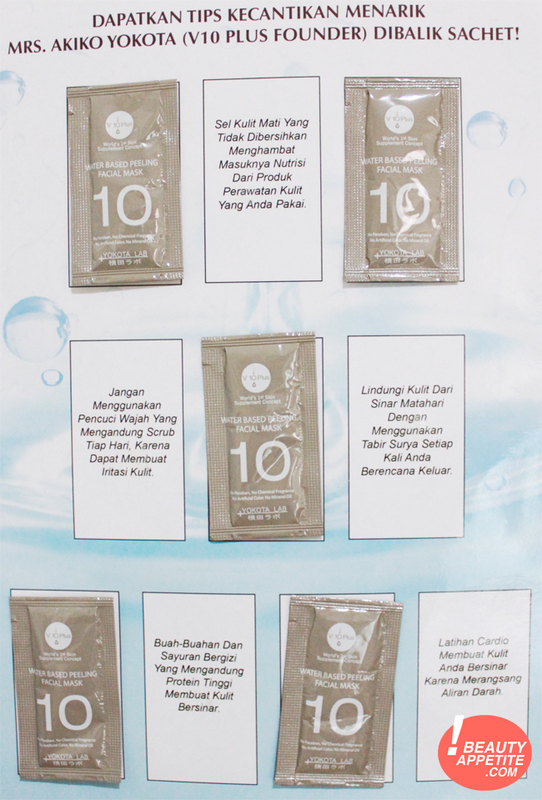 In Indonesia, they come in a package of 10 sachets with some directions of how to use the product and some beauty tips from the V10 Plus Founder, Mrs. Akiko Yokota as well! This packaging is really practical, since you don't have to measure the product every time you use it, and really hygienic too :). 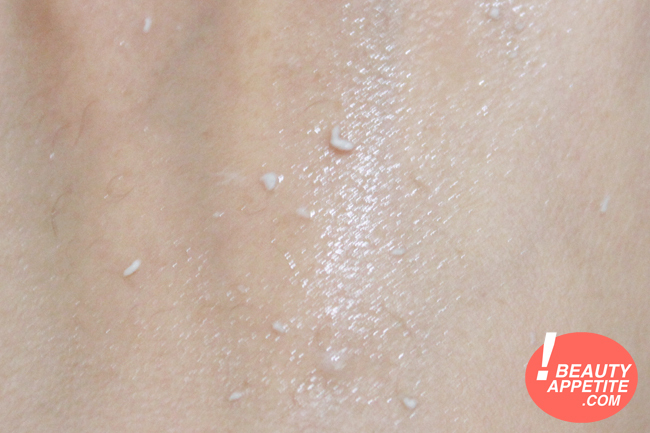 This peeling is not chemical peeling, but water based peeling, so it's really safe to use. 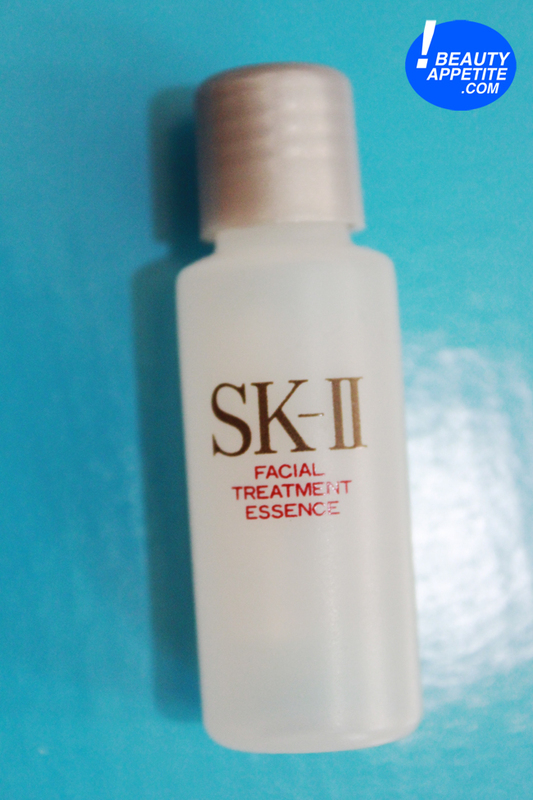 The active ingredients used in this products are rice and seaweed extract. All you have to do is apply the peeling all over your face once it's cleaned, wait for about 5 seconds before massaging your face, then clean your face from the dead skin cells with lukewarm water. 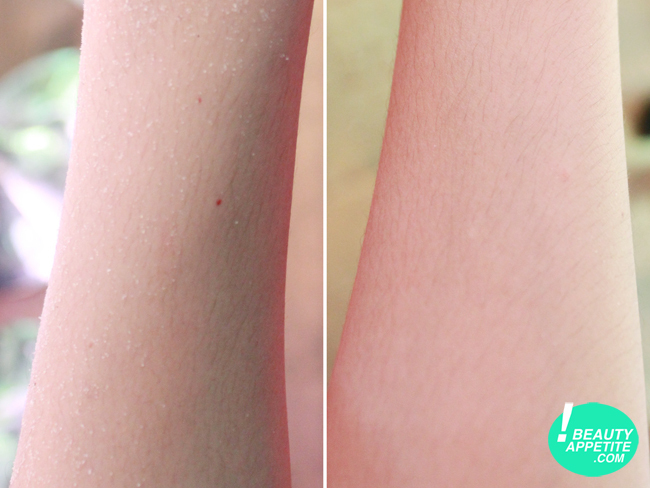 I usually use peeling product that has scrub in it, and this peeling from V10 is totally different!! I mean, good different :) Because sometimes scrub can be too harsh for the skin, irritate the skin and make the skin dry and flaky, this Water Based Peeling has no scrub, the consistency is pretty much like gel but more on the watery side. 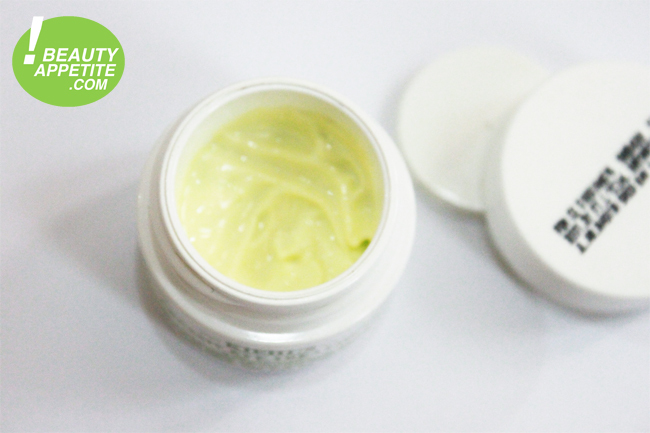 It's really gentle on the skin, so depending on your skin type, you can use this peeling up to three times a week. If you have oily skin like me, you can use this peeling every 2-3 days or 3 times a week, but if you have dry skin, use this peeling every 3-4 days or twice a week. After using this peeling, my skin is so much clearer, it's a lot easier for me to put make up on because my skin is now smooth. 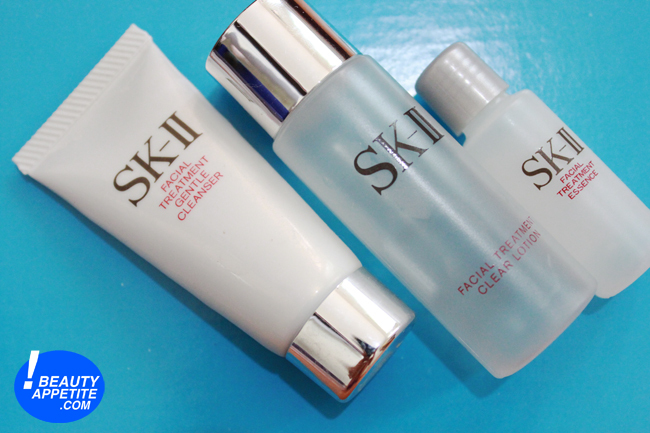 I highly recommend it if you're the type of person who likes to do your own skincare at home, or if you don't have time to have peeling treatment at beauty clinic, or basically anyone either you're a man or woman who wants a clearer skin. You can get your own V10 Plus Water Based Peeling here. 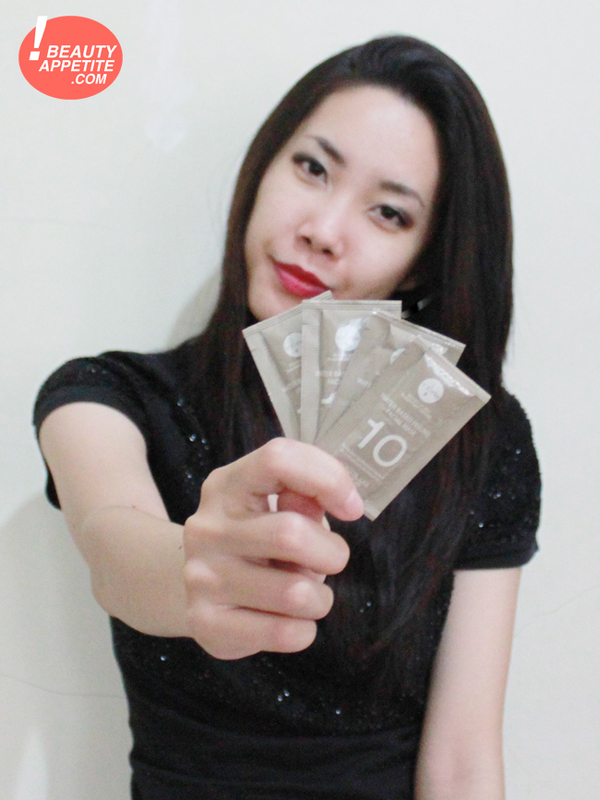 For more information about V10 Plus products, kindly check their facebook page.